There is no denying that communication is tricky. In our lives, we are forced to communicate with teachers, students, co-workers, parents, kids, spouses, significant others, friends, and more. As learn how best to be in touch with those who play different roles in our lives, we are also learning how to respond to different personalities. It’s no wonder people don’t always get along! Today, I want to tell you about a tool I firmly believe can help you communicate better with everyone in your life. It’s a personality test called the Color Code. Test takers answer questions from the perspective of when they were a child. In return, they learn what their innate personality color is: Red, Yellow, Blue, or White. Each personality color represents an innate Driving Core Motive (or motive in life), natural strengths and limitations, needs and wants. Understanding someone’s color is understanding who they are. This can help you as you try to communicate and build a relationship with them. 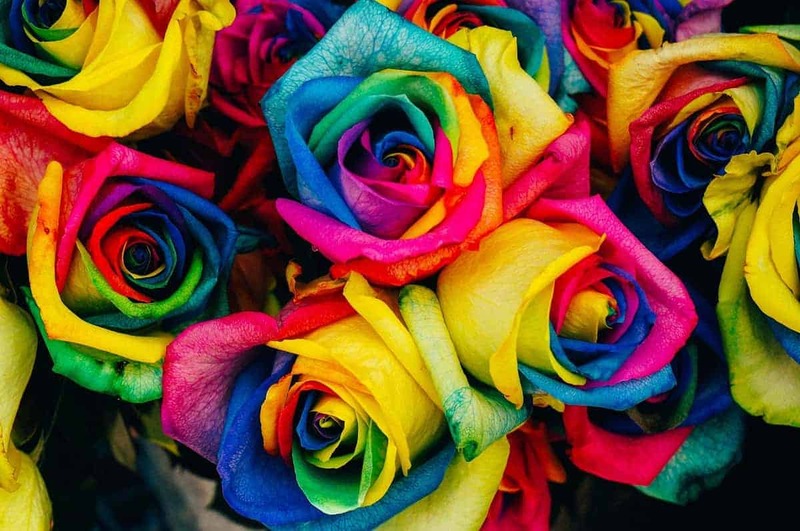 In order to help you achieve better communication, I’m going to give you a brief overview of each color. The Red Driving Core Motive is power. They are fantastic leaders: proactive and decisive. But they can also be insensitive and arrogant. Reds are logical creatures. They need to be right and respected. They want to experience challenging adventures. 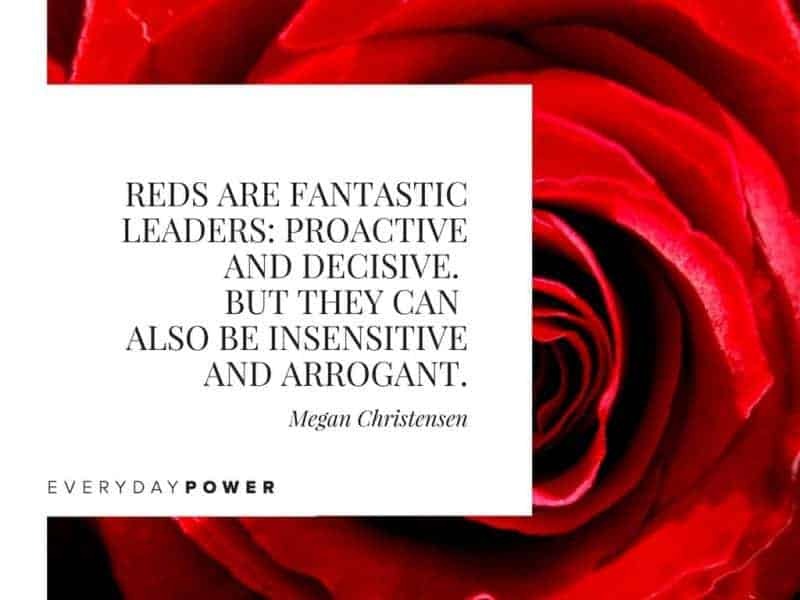 As Reds love to lead, it’s typical to see them at the top of an organization or team. Your boss may be a Red! Maybe you’re a Red, or maybe you’re very different from Reds. Either way, you should know how to communicate with them. When communicating with Reds, get to the point. They don’t want to hear you drone on and on. Additionally, back up what you are telling them with facts. Reds are logical; they enjoy debating and they can be argumentative. You won’t get anywhere with them if you’re not using solid facts. Those with the White color code are logical people – but they are pretty opposite of Reds in many ways. The White personality Driving Core Motive is peace. Thus, they hate conflict. 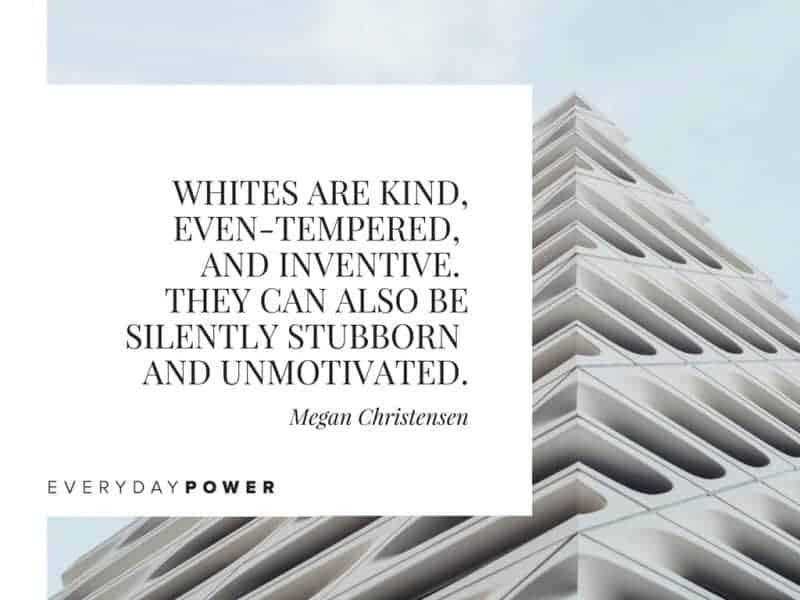 Whites are kind, even-tempered, and inventive. They can also be silently stubborn and unmotivated. Whites need to be given their personal space; they need to be accepted and respected. They want to feel contented. Do you have that friend that operates behind-the-scenes but is secretly pretty awesome? Maybe they’re a White! If you’re communicating with a White, it’s really important to be kind. Whites are good-natured people and don’t understand meanness. Remember, they can’t stand arguments and confrontation. So approach them gently and kindly. Don’t rush communication with them either. Take it slowly and allow them to process. Yellows are our fun-loving people. Yep, you guessed it: the Yellow Driving Core Motive is fun. Yellows are happy, carefree, and sociable. They also can be uncommitted and self-centered. 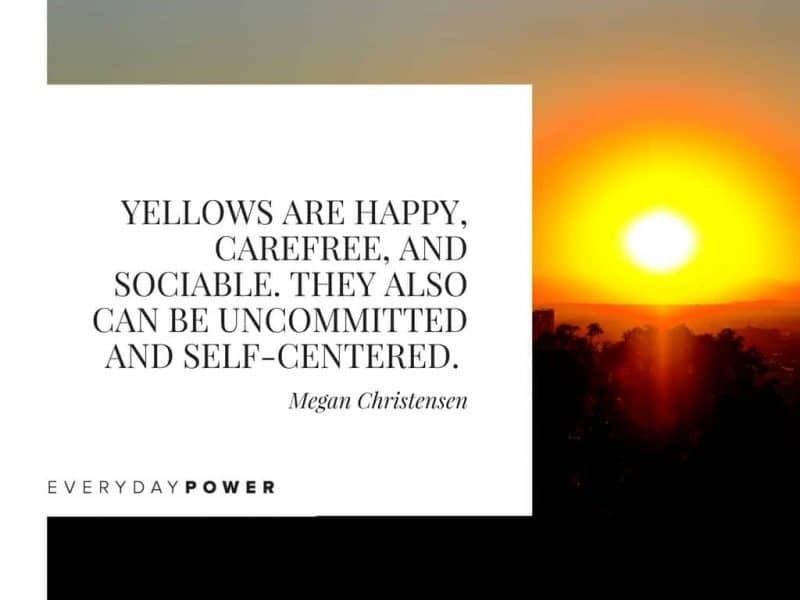 Yellows behave emotionally, so they need to be noticed and praised. Yellows want to achieve happiness and to be free. You know that fun, charismatic, popular kid in high school everyone genuinely loved? They were probably Yellow. When communicating with Yellows, don’t be negative. Yellows are positive and optimistic. They don’t like negativity. It’s important to note that Yellows are more sensitive than they seem. So even if they playfully tease you, don’t take it too far and hurt their feelings. Additionally, shower them with compliments and praise. Those with a Blue color code behave emotionally. In fact, Blues are basically all emotion. They are compassionate, thoughtful, and caring. But they can also be overly sensitive, unforgiving, and moody. The Driving Core Motive of the Blue personality is intimacy. They really care about building relationships! They need to be appreciated and understood. They want to have security. You know that friend who has got your back no matter what? That someone who is always there for you during good times and bad? That’s a Blue for you. 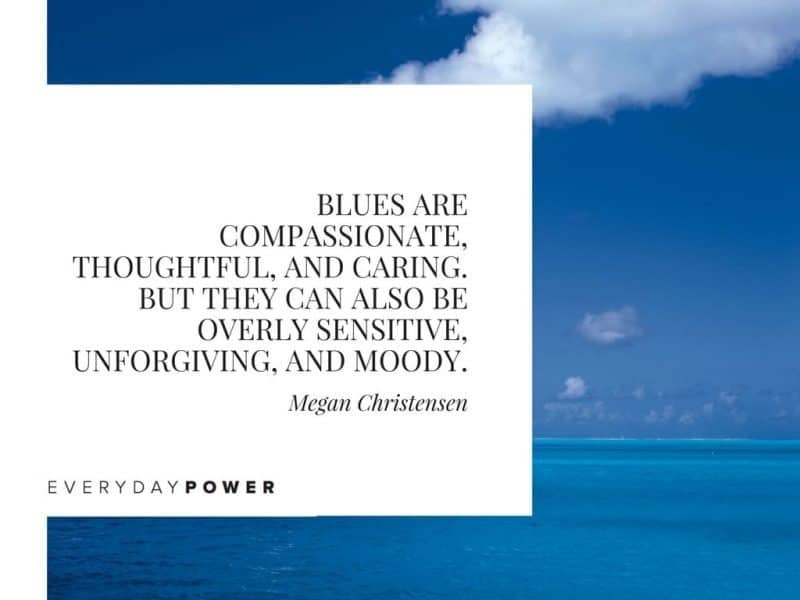 When communicating with Blues, be sensitive. As mentioned earlier, Blues can be overly sensitive: you don’t want to hurt their feelings. Remember, they need to be understood. This means they need you to listen to them and to validate their feelings. Even if you don’t agree (you don’t have to lie), try to see things from their perspective. Agree where you can so they feel you are trying to understand where they are coming from. Well, there you go! Hopefully, this advice will help you effectively communicate with any personality – at least a little better. If you’d like to learn more about the Color Code, please visit the Facebook page for more details.